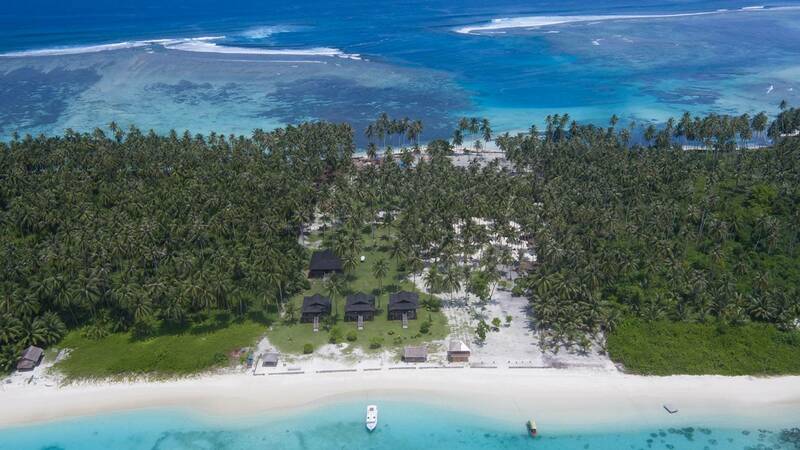 Sipika island in the 101 islands of the Telos island chain, south of Nias and North of the Mentawais. 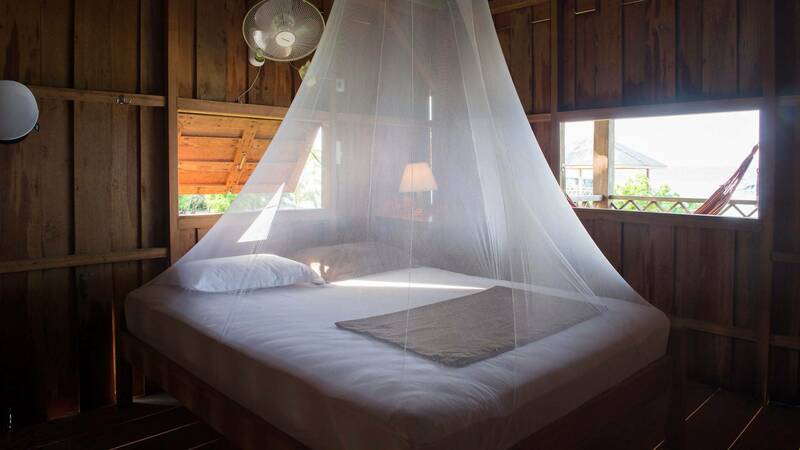 Telos 101 has three large beachfront villas each with bathroom, four sleeping spaces with queen size beds, mosquito nets & individual fans and a large deck overlooking the water complete with hammocks for chilling out. 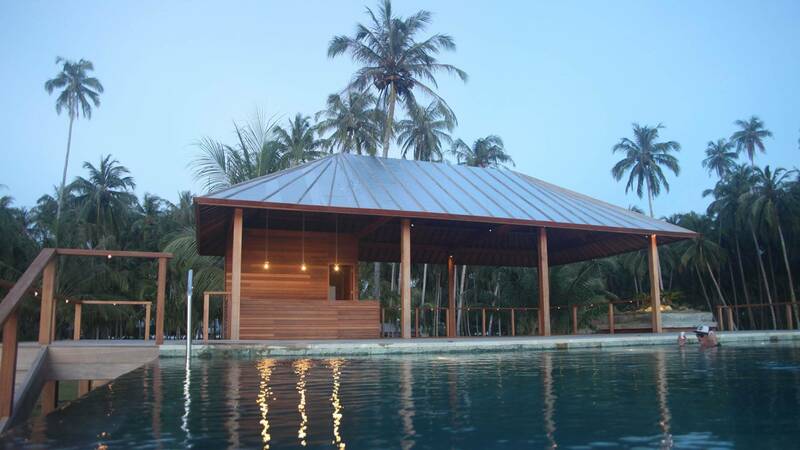 The main building is a large open space for al fresco dining and lounging around. A fully stocked bar; plenty of couches, large screen television, stereo and iPod dock and there’s a brand new pool and deck side bar. For surfing and fishing Telos 101 has a 9 metre (twin 175hp) & an 11 metre (twin 200hp) motor boat both fully decked out for surfing and fishing excursions. Three package options. FLY IN / FLY OUT SUSI AIR CHARTER. 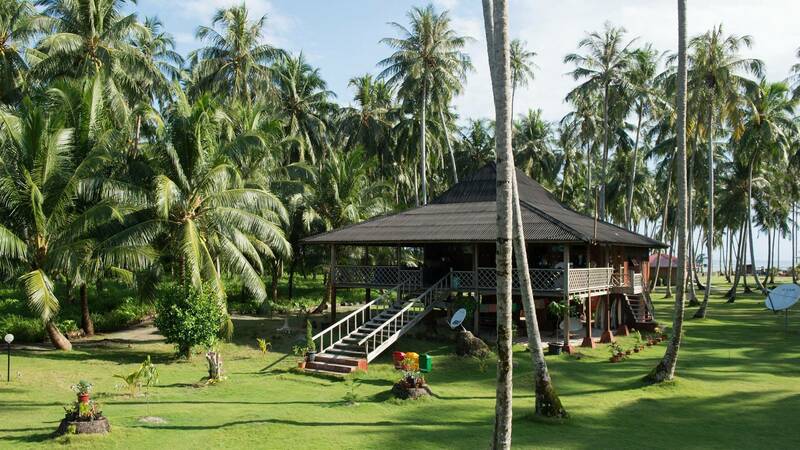 From $4,950 AUD p/p for 10 nights in resort for 9 people ex Padang. 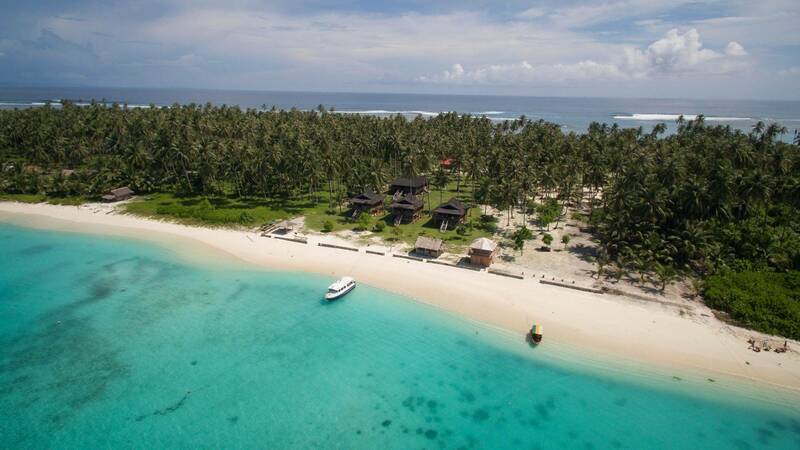 (Smaller groups pricing on request) VIA NIAS: Flights via Medan to Nias. 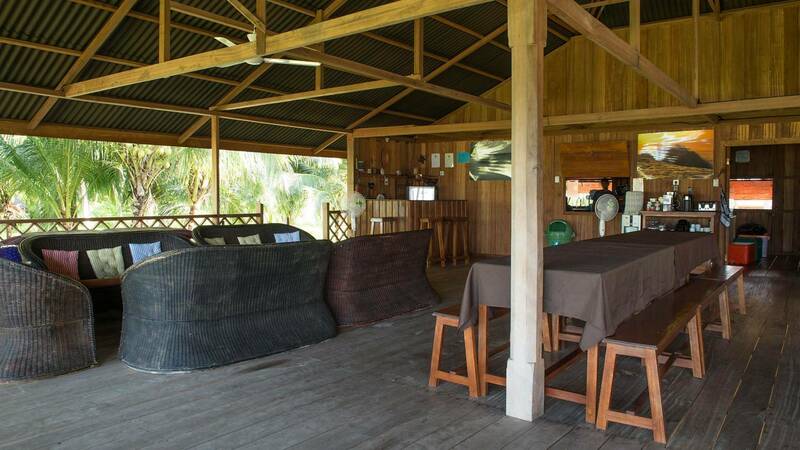 Van & boat Nias -Telos return $3,950 AUD p/p for 10 nights in resort. 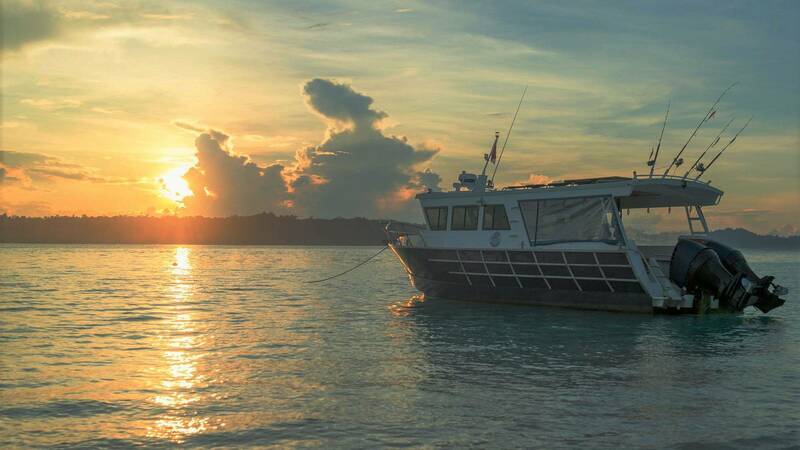 THE “ELLA” 101 EXPERIENCE TELOS 101 CHARTER BOAT “ELLA”: Overnight Padang – Telos return $3,950 AUD p/p for 8 nights in resort.